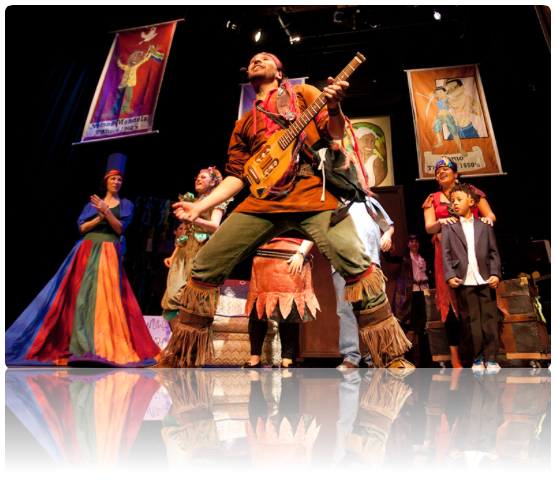 History Hunter - teaching world history through Music, Storytelling and Theatrics!! Who is the History Hunter? HISTORY HUNTER a children's 'EDU-TAINMENT' program. ...teaching world history with Music, Storytelling and Theatrics! 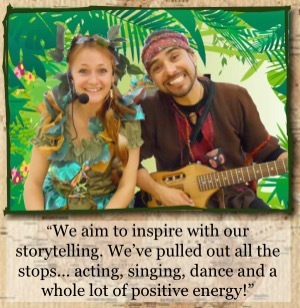 Live Performances for Schools, Libraries, Festivals and Theatres. 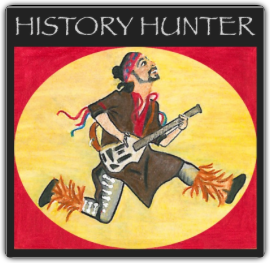 History Hunter is booking school assembly programs for the 2017 school year!! Like Us on Facebook for all the lastest updates! © Copyright 2011, History Hunter all rights reserved.